We have welcomed visitors to our scenic farm in central New Jersey for five generations. Open spring through fall, our South Brunswick location offers u-pick apples, berries, and pumpkins, educational farm field trips, spring greenhouse flowers, a farm market with homegrown angus beef and produce, and a CSA program. 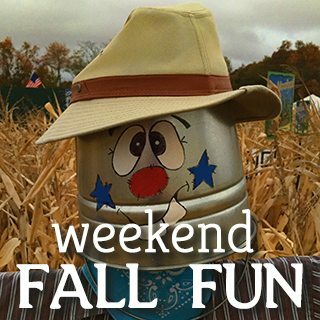 Our fall season offers a corn maze, fall harvest weekends, and old-fashioned fall fun! Although we are currently closed for the season, our homegrown beef is now available. 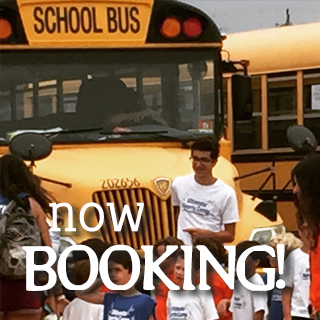 We are now taking reservations for spring school tours and spring birthday parties. Our greenhouses will open for the season May 1 and our farm market will open in early June. Nothing says summer better than vine-ripe Jersey Fresh blueberries! 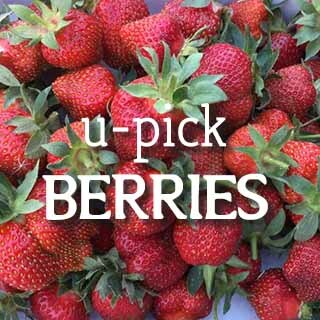 Although our U-Pick strawberry season is now over, we expect our U-Pick blackberries to be available for picking towards mid July. Learning is FUN at VonThuns! We welcome youth & school groups, pre-school through elementary grades. We’re now accepting reservations for both our Fall ’18 and Spring ’19 Farm Tours. Celebrate your special day with us! Our Party Zone area is available weekends, September 22 through Halloween. 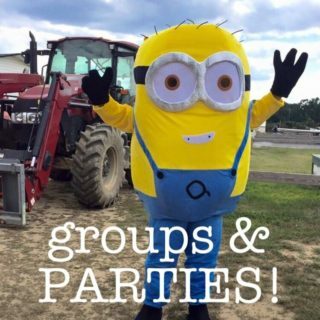 We can host family reunions, parties, church/youth groups, scouts, & corporate events. Join us for weekends of Fall Farm FUN, Sept. 22 through Halloween! U-pick pumpkins, u-pick apples, corn maze, hayrides, and 30+ activities & attractions. You’ll love our one price weekend admission!